Join us June 3 - August 2, 2019! Vicki Culling, BA (Education); Master of Arts (Applied) in Social Work; PhD Women’s Studies. Dr Vicki Culling is the Director and principal trainer for Vicki Culling Associates. Vicki is a bereaved parent and has been actively involved in Sands (an organisation that supports families when a baby or child dies) for over fifteen years. The stillbirth of her first daughter led her to utilise her skills, in supporting bereaved parents and families and educating health professionals with in-person workshops and online learning. Vicki was a founding member of the NZ national Perinatal and Maternal Mortality Review Committee (PMMRC) set up in 2005 and charged with collecting data on perinatal and maternal mortality and morbidity in NZ. 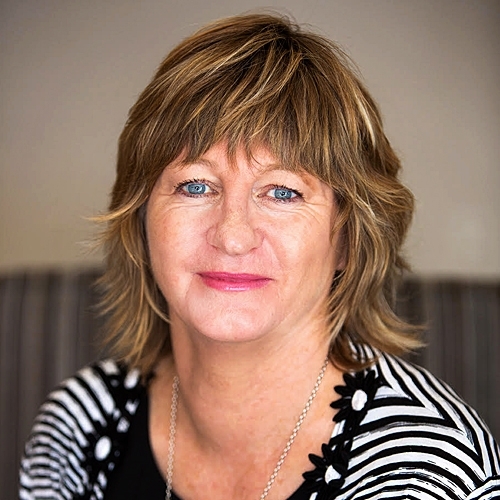 Vicki is a current member of the NZ Ministry of Health’s Maternal Fetal Medicine Governance Board and vice-Chair of the National Perinatal Pathology Clinical Governance Committee. She also works as a lay reviewer for the Medical Council of NZ and the Dental Council of NZ. She lives in Wellington with her husband Kevan and daughter Phoebe.